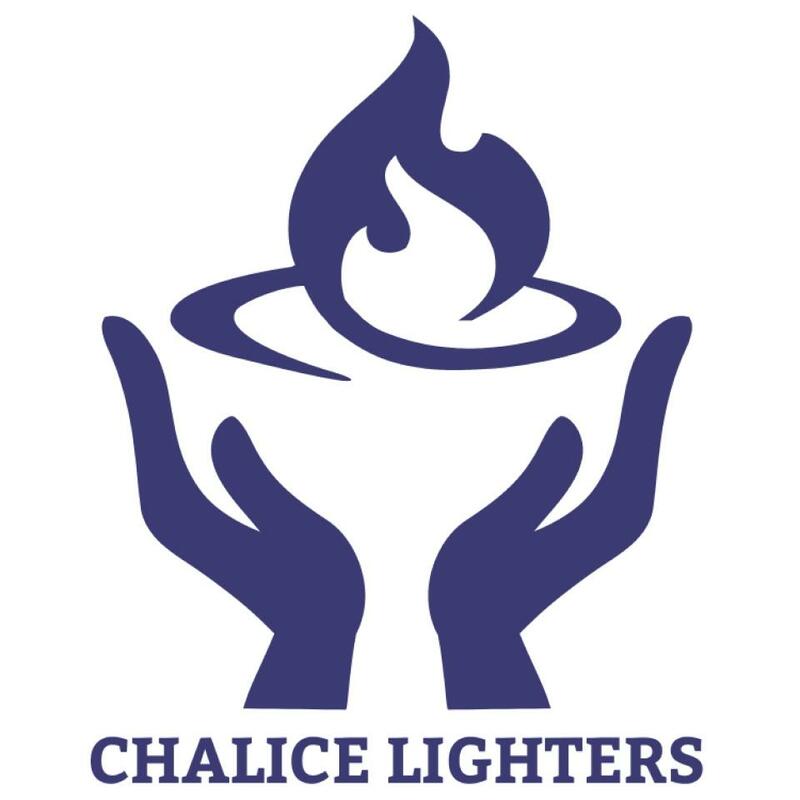 The lighted Chalice is the cherished symbol of Unitarian Universalists, and fire is a sacred symbol common to the beliefs and rituals of many cultures. Members of the congregation will share reflections on the use of fire in the traditions of the UU Chalice, Jewish Festival of Hanukkah, African American Kwanzaa Festival, and Hindu Festival of Diwali. Join us as we prepare for the New Year with a candle lighting ceremony affirming our best intentions for our families, our congregation, our country, and our world.